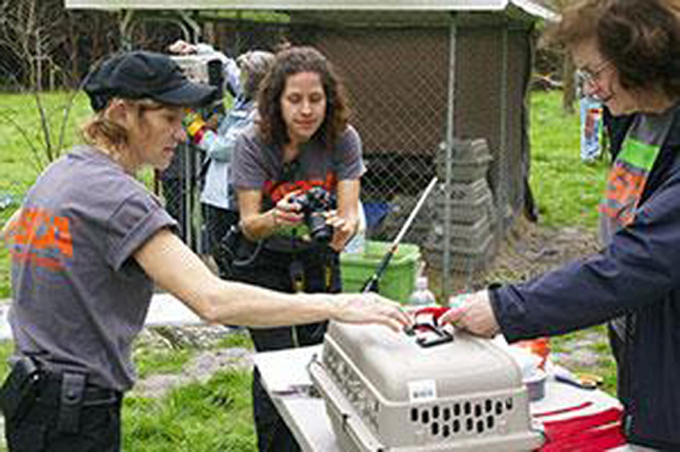 Known for their fight against cruelty to animals, the ASPCA raids puppy mills, dog fighting operations and similar sites of animal abuse, rescuing the animal victims. But that’s just a part of their mission. 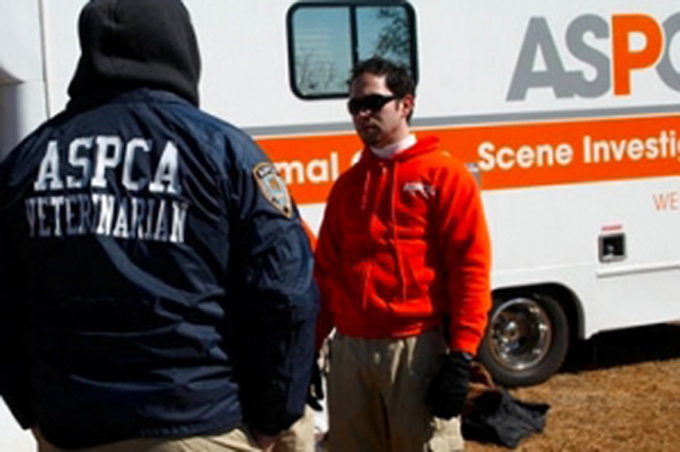 The ASPCA Forensic Team is also hard at work in the lab and later in the courtroom collecting and analyzing evidence to help assure that the perpetrators of animal crimes are convicted for their actions. Using cutting edge science, technology and investigative procedures reminiscent of CSI, they are leading the charge against crimes of animal abuse and neglect. 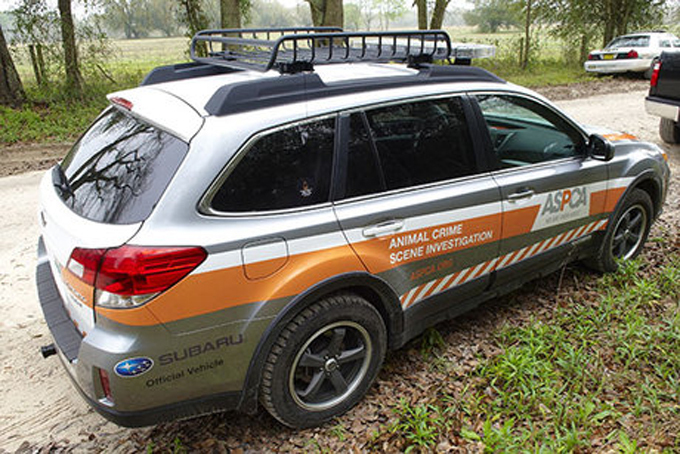 The Forensic Sciences Team at the ASPCA uses their Mobile Animal Crime Scene Investigation Vehicles to travel throughout the country and provide assistance to local law enforcement, helping those agencies build the case and prosecute animal cruelty offenders. 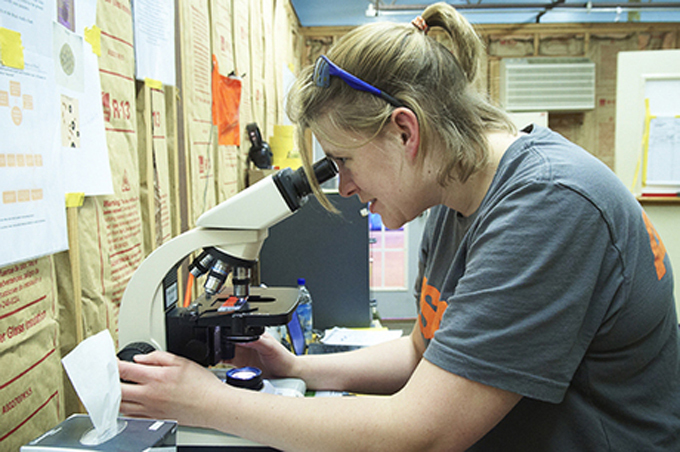 Their veterinary forensic program uses science to locate, record and preserve physical evidence in the investigation. Their main concern is saving animals caught in dire situations, but they also are committed to preventing other animals from facing the same fate. The physical evidence they gather at animal abuse scenes links the animal victim with the suspect. The forensic team does a walk-through of the crime scene for documentation, using photographs and written notes to record the conditions present when they arrived. Then the lead investigator and collection team step in, determining how best to collect physical evidence on the scene. Documentation is the most critical element of their investigation. While the team takes notes throughout their time on-scene, photographs and video are crucial because they provide an accurate representation of the scene and the evidence. They take photos at three levels: overall, mid-range, and close up. Sketches are also used to show the relationship of key items and evidence, and often include measurements and descriptions. The search is systematic to make sure no piece of important evidence is missed, so methods can vary based on the size of the area and the number of people involved. Grid search or spiral search patterns are both effective. Evidence gathered is handled carefully to avoid contamination and damage. The team wears gloves, packages and labels items separately, and uses rigid containers for anything breakable. The evidence is then sealed , labeled, and signed to prevent tampering, and entered immediately into an evidence log showing the chain of custody so it can stand up in court as uncontaminated. Analysis in the lab can involve blood and physical items with blood traces, deceased animals, DNA, bone and tissue samples, and testing can take days or weeks depending on the case. It’s exacting work that is eventually reported to the ASPCA Field Investigator for review before that investigator provides a report to law enforcement and prosecutors who then can move forward with criminal prosecution. This CSI-style technique is becoming more prevalent as cities are beginning to address the scope and seriousness of an escalating number of crimes against animals. New York City is also using cutting-edge technology to put offenders behind bars. Check out which states have the best and worst animal protection laws. The FBI recently made animal abuse a crime against society.